Since the release of his film In Bruges in 2008, Martin McDonagh has solidified himself as one of the most daring and creative film directors in Hollywood. Prior to his film-making career, McDonagh had made a presence as a gifted playwright, directing and writing such plays as The Lonesome West, The Pillowman, and A Behanding in Spokane. The brilliance McDonagh had personified as a playwright transitioned to the Big Screen, with each film maintaining a level of dark humor, violence, and themes of redemption, leaving the audience bewildered by his stories. 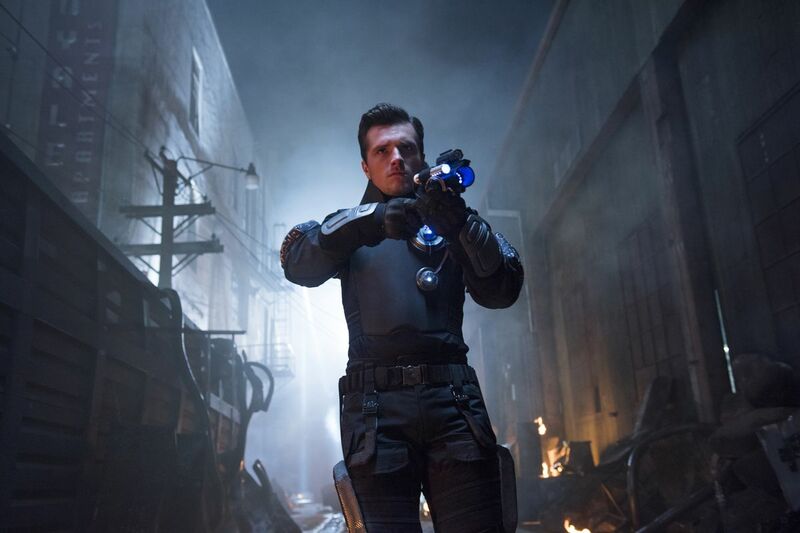 McDonagh’s directorial style of films will not meet your needs if you are into big budget and action-packed blockbuster, rather McDonagh uses the action and violence in his films to create a narrative around the film’s plot. No character in his film is perfect, or even out right “good” for that matter, but the characters relate to the imperfection of each human who watches these films. On the surface, McDonagh’s films can be perceived as excessively gory with vile characters, but each film parlays a deeper meaning of what it means to be human, and arises questions about ethics and forgiveness. Although McDonagh has only directed four films, it is the quality, not quantity that counts. With that in mind, here is the list of all 4 Martin McDonagh’s films ranked in order from good to best. Six Shooter is by no means a bad film, it just is not as good as the other three films written and directed by Martin McDonagh. Nevertheless, Six Shooter introduces avid film fans to McDonagh as a director, and gives the world a taste of his dark sense of humor. Brendan Gleeson is the protagonist of the film, whose wife recently passed away. In the wake of his wife’s death, Gleeson’s character encounters a peculiar companion on his train journey, who may possess psychic powers. The film only runs for 27 minutes, but captures the overall essence of Martin McDonagh films with his pattoned dark humor and use of excessive violence in films. Arguably the funniest movie out of the four ranked, Seven Psychopaths guarantees several laugh out loud moments in the midst of the ridiculousness that ensues. Loaded with a star-studded cast, including Colin Farrell, Sam Rockwell, Christopher Walken, and Woody Harrelson, the movie delivers on multiple levels about friendship, creativity, and trust. 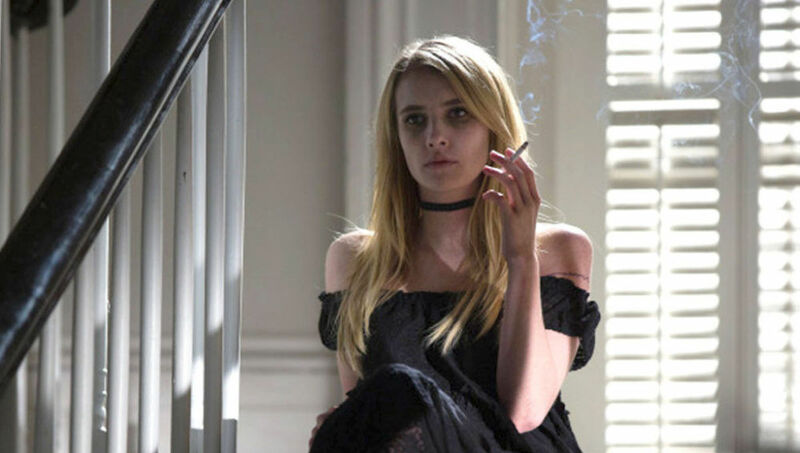 The over-arching plot of the film tells the story of a struggling author, constrained by his abuse of alcohol, who finds himself in a dire situation brought on by his best friend, who steals the dog of one of the seven psychopaths. 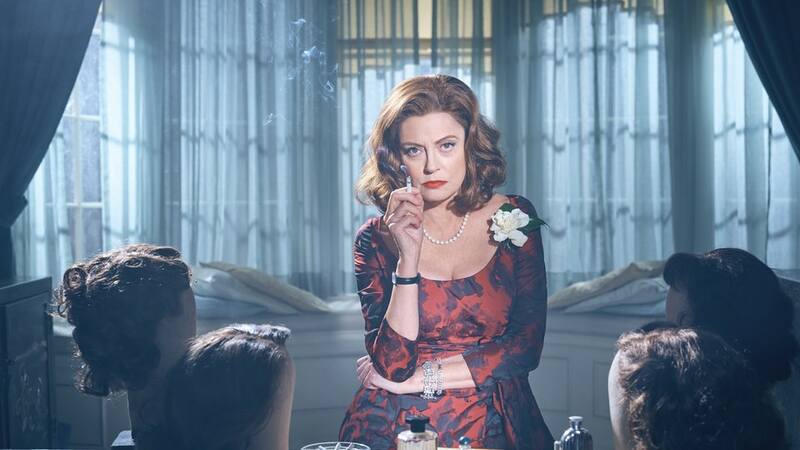 McDonagh proves to have mastered his art by orchestrating a truly dark comedy, and raises the question, if you believe the world around you is crazy, how are you sure you are not the crazy one? 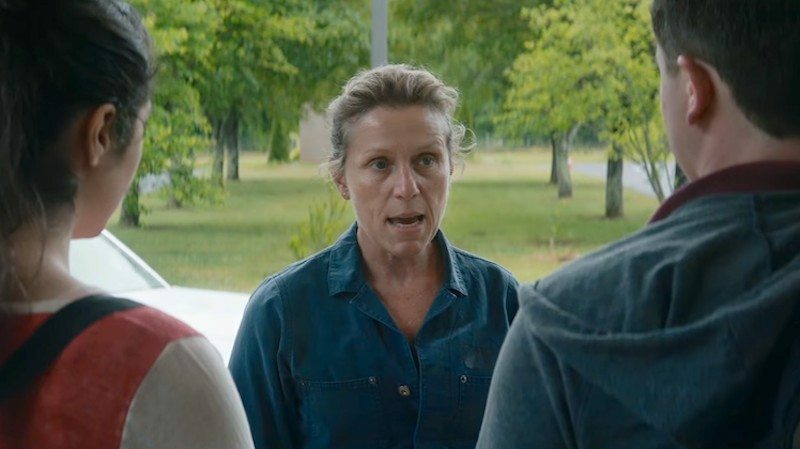 McDonagh’s most recent film and, quite possibly, most influential, took home several awards at this year’s Academy Awards, including best actress for Frances McDormand and best supporting actor for Sam Rockwell. The film journeys through the plight of a single mother, who remains unsettled by the lack of effort by the local police force’s attempt to bring justice to the man who raped and murdered her daughter. The mother, played by Frances McDormand, takes the law into her own hands by renting three unused billboards to address her displeasure with the adored chief of police, played by Woody Harrelson. The character portrayed by Frances McDormand embarks on a tireless pilgrimage in search of redemption, in spite of all the adversity she faces as the story unravels. The overall story visualizes the persistence a mother must develop in the wake of a tragedy to her family, proving she will go to any length to uncover her daughter’s killer. Overall, the film was well-received by fans, earning an Oscar nomination for best picture, and pulling on the heartstrings on all who have lost a loved one. Although In Bruges is McDonagh’s second feature film, ranking first is not mean to insinuate McDonagh had peaked as a director, rather it is a testament to the brilliance of In Bruges as a harrowing tale of a man who struggles with a moral dilemma between right and wrong. 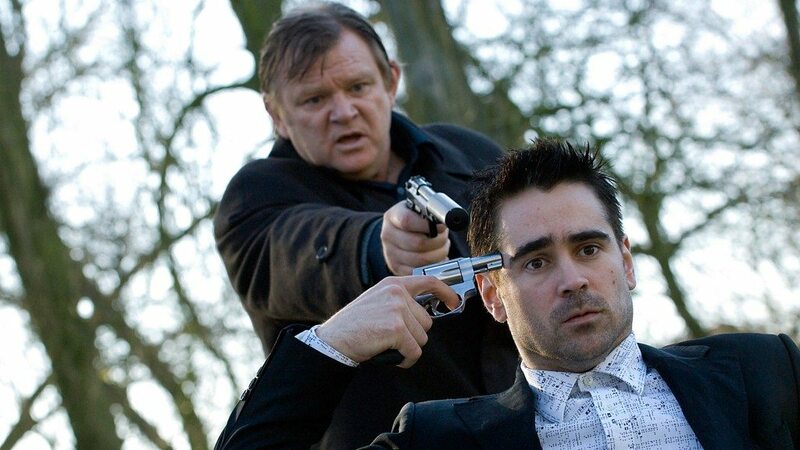 Not only is In Bruges McDonagh’s best film, it also stands as one of the best comedies of the 21st century. 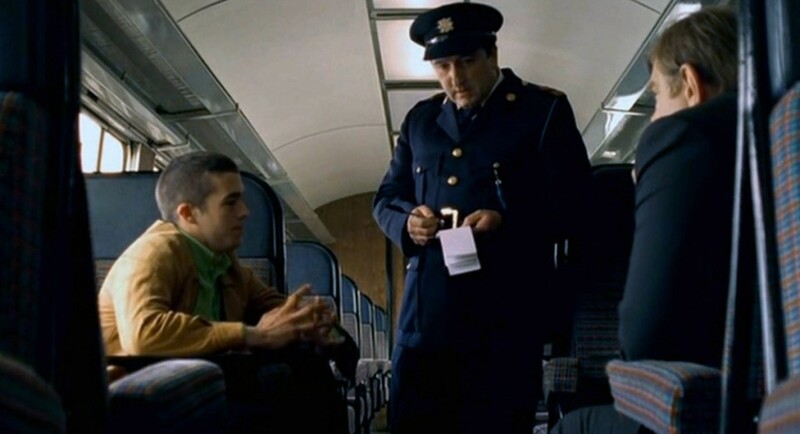 Once again, McDonagh perfected his cast, with the likes of Colin Farrell, Brendan Gleeson, and Ralph Fiennes, in order to live through the terrors that the rookie hitman (played by Farrell) endures after his first hit leads to the unprovoked death of a child. The film revolves around the two hitman, who go in to hiding in Bruges, as Colin Farrell tries to escape his past by distracting himself with a new love affair and drowning himself in alcohol. In Bruges separates itself from the other films mentioned, for it evokes the audience to emphasize with a character who made a grave mistake, and how one can live with themselves in light of a mistake so dastardly. As mentioned above, In Bruges is one of the truly great comedies of this century for its daringness and its ability for its audience to believe one can overcome any obstacle. As Ralph Fiennes proclaims in the film, “You’ve got to stick to your principles”, something which Martin McDonagh has proven time and time again.